We provide complete air conditioning service and overall performance evaluation. In 1902, the first modern air conditioning (A/C) system was invented to help factories control humidity levels. Now, over 100 years later, air conditioners are used everywhere, not only to control humidity levels in factories, but also to keep us cool during the hot summer months. 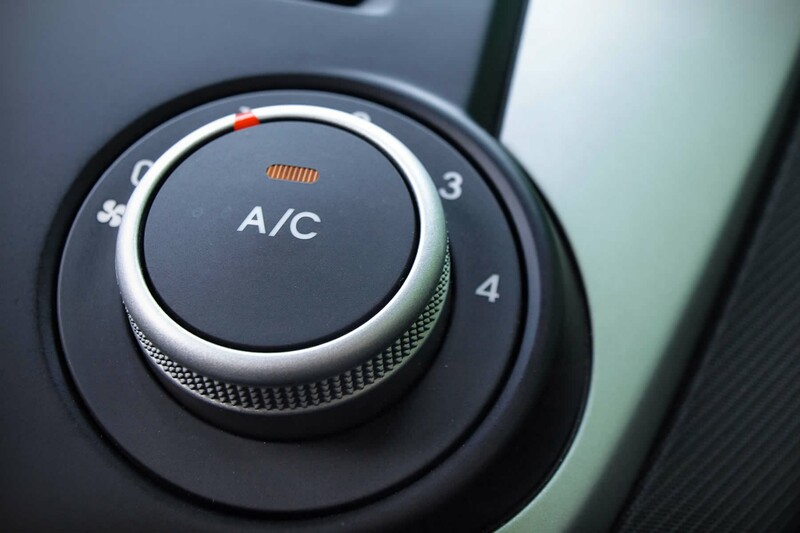 Whether you’re indoors or out driving, having a well functioning A/C unit is a must. Not only does it help keep us cool when it’s hot, it also works with the defroster to remove fog when it’s cold.